Owner and Co-Director of Tim the Tree-Man, Tim Scott, has commenced a Graduate Certificate in Arboriculture (AQF Level 8). This University course is designed for professionals managing trees in the urban forest. Urban tree management, including the methods of tree planning, assessment and evaluation. Advocating for the contribution trees can make to urban life. Tree safety is a matter of limiting the risk of significant harm from tree failure whilst maintaining the benefits trees provide. In addition to the instantly apparent aesthetic beauty, trees offer many benefits such as moderating climate, providing shade and shelter, capturing storm water and providing habitat for wildlife. There are a range of potential tree related hazards, many of the more obvious hazards can be picked up by the tree owner – this includes things like deadwood within the canopy, broken limbs (hangers), dead trees and trees that are actively failing with noticeable soil movement. These types of issues could be identified during a Tree Risk Assessment. However, there are further potential issues that may go unnoticed and therefore a regular, formal inspection by a Level 5 Qualified Arborist is essential. Tim the Tree-Man has an AQF Level 5 Arborist with Tree Risk Assessment Qualifications, who can provide you with complete Tree Risk Assessments and Arborist Tree Reports. And with storm season not too far away, now is the time to be scheduling in a Tree Risk Assessment. Experienced Arborist required to join our team. The applicant must be reliable, well-mannered and have the ability to work in a team environment. To maintain our current company culture, it is important to us that you contribute a positive personality, display a strong work ethic, and are reliable, show maturity and the ability to work both independently and as part of our established team. 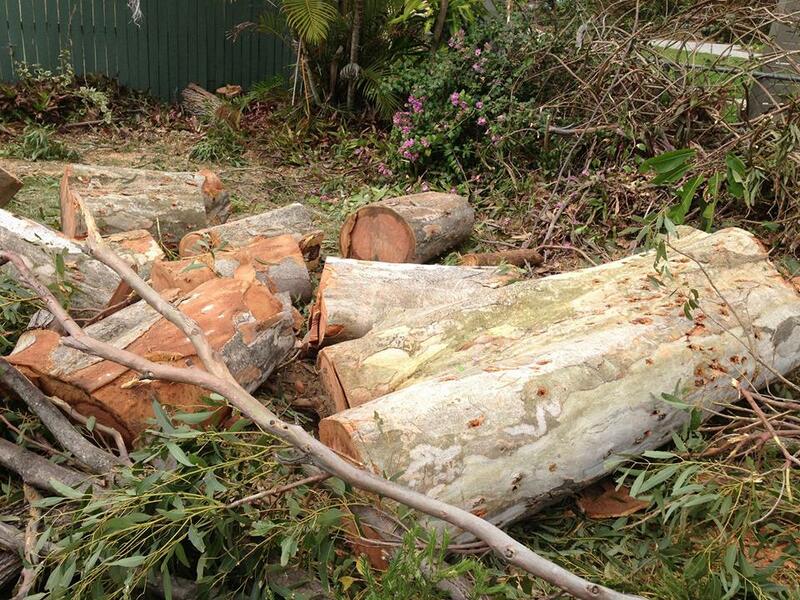 We have been providing quality tree services for Brisbane (primarily northern suburbs) for over ten years. We are a family owned and operated company and we take pride in every aspect of the job. 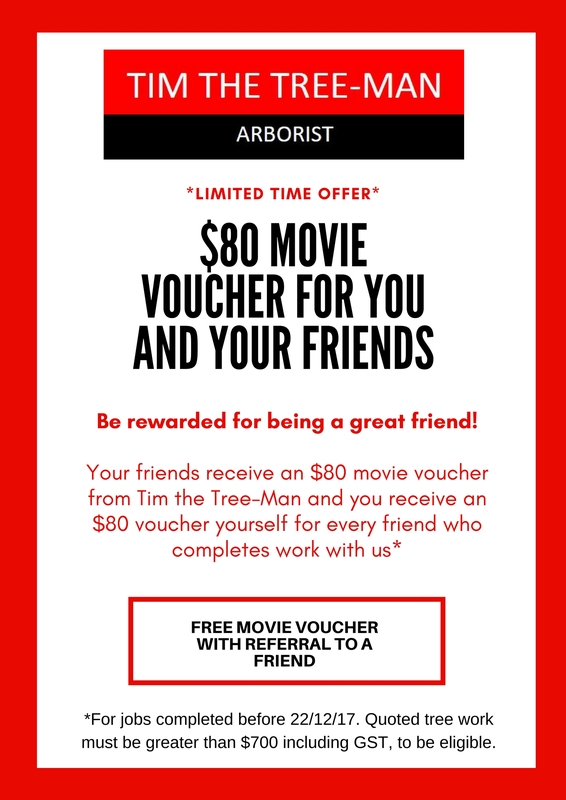 We have worked hard to position Tim the Tree-Man as a reputable, as a team of highly qualified Arborist in an unregulated industry. We hold memberships with the Queensland Aboricultural Association and Arboriculture Australia. Please DO NOT apply unless you are an experienced groundie with some climbing experience, and hold a Certificate III in Arboriculture or related qualification. These are essential parts of the job. (We do not mow lawns or weed gardens. This skill set is not required in our line of work). Tim the Tree-Man is now a Qualified Contractor with the Queensland Arboricultural Association (QAA). Find us here. The QAA is a Not for Profit incorporated association representing arbori sts in Queensland and Northern New South Wales. The association is run by a committee of professionals who volunteer their time to promote best practice in one of Australia’s fastest growing industries. We are proud to be a member of this organisation which represents and supports Qualified Arborists with ongoing training and industry information. With temperatures soaring across the country, it is important to be fire safety aware. According to the Rural Fire Service Queensland, to be at risk you just need to be close to a fire to be affected by burning material, embers and smoke. In Brisbane, that could be anywhere. Tim the Tree-Man can assist with removing trees, pruning branches, and dead wooding. We remove debris from tree work. Check that your roof is in good condition. Trim overgrown tree branches which could land on your roof. Check with your local council if you’re unsure about which trees or branches you can legally cut, and never attempt to trim trees that are near powerlines. Fix any corrosion, rotten timber, termite infestations or loose fitting around the house. Set aside a weekend to clean drains, gutters and downpipes regularly, and especially after a long dry spell. Even if you have gutter shields, you need to tackle the mildew and dirt that accumulates in gutters. Clear the yard of rubbish – take it to the tip, or store it under the house until the next council hard-rubbish collection. Loose items such as children’s toys and broken tools can become missiles in a storm. Do you know how to safely turn off your power, water and gas? If not, it’s time to learn. Wherever possible, Tim the Tree-Man only prunes to Australian Standards, AS 4373-2007, and does not partake in ‘tree lopping’. Correct pruning of a tree is crucial for the health, safety and longevity of the tree. In an emerging community zone or other urban area with large trees. Tim the Tree-Man performs council checks on all quoted properties prior to work commencing.